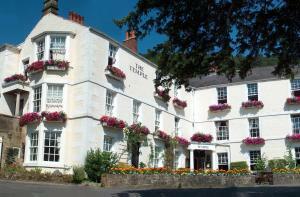 Below is a comprehensive list of hotels in The Heights of Abraham. Use the sort links to refine your search or to find featured accommodation in The Heights of Abraham. 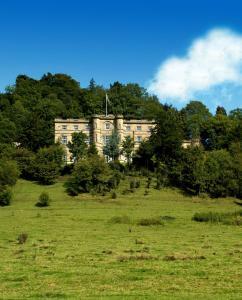 Many of our hotels in The Heights of Abraham feature no booking fees and best price guarantee when booked through the Pictures of England website. 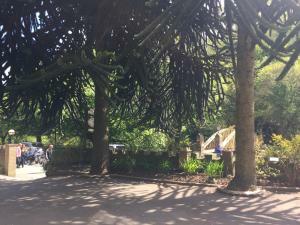 To list your hotel in The Heights of Abraham, click here. 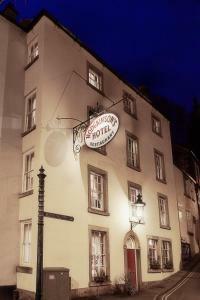 Offering a restaurant, the Bank House B&B is located in picturesque spa town of Matlock. With free WiFi access and free parking available, the propert.. Situated on the edge of the Peak District National Park, The Cables features a hot tub, outdoor pizza oven and 2 patio areas. A guest lounge with log .. 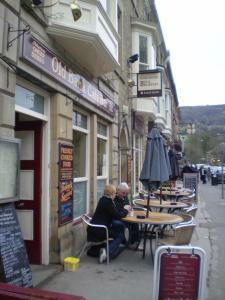 Featuring a restaurant, stone lodge is located in Matlock. There is free parking and free Wi-Fi access is available in all areas. 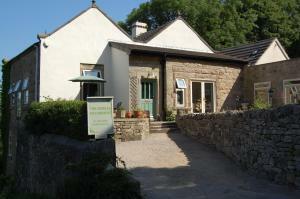 Rooms here will pro..
A 10-minute walk from the town, High Tor Hotel in Matlock offers boutique-style accommodation within 5 minutes’ drive of the Peak District National ..
Artists Cottage is a holiday home with a terrace, situated in Matlock. The unit is 34 km from Nottingham. 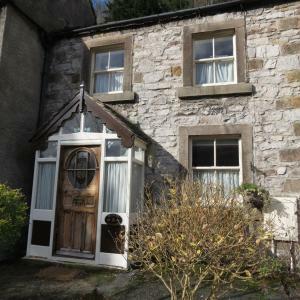 Free WiFi is provided throughout the propert..
Set in the beautiful Derbyshire countryside, The Gables Bed & Breakfast is surrounded by stunning views of Derwent Valley. Newly renovated, it has fre.. 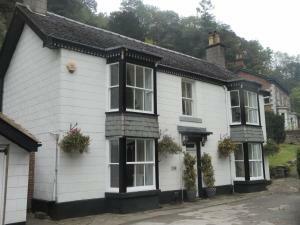 The Coach House is a holiday home set in Matlock in the Derbyshire Region and is 34 km from Nottingham. 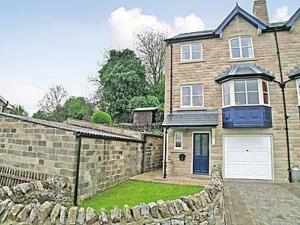 The property is 28 km from Sheffield and featu.. Featuring a garden, Pumzika is a holiday home set in Matlock in the Derbyshire Region. The property boasts views of the garden and is 34 km from Notti.. 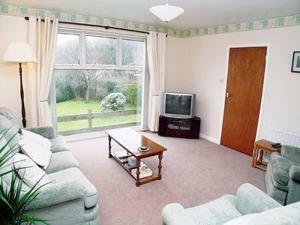 The Old Dairy is a holiday home with a garden, located in Matlock. The property is 34 km from Nottingham and free private parking is available. There..